Any company worth its salt should be making the most of video content to grow and flourish. 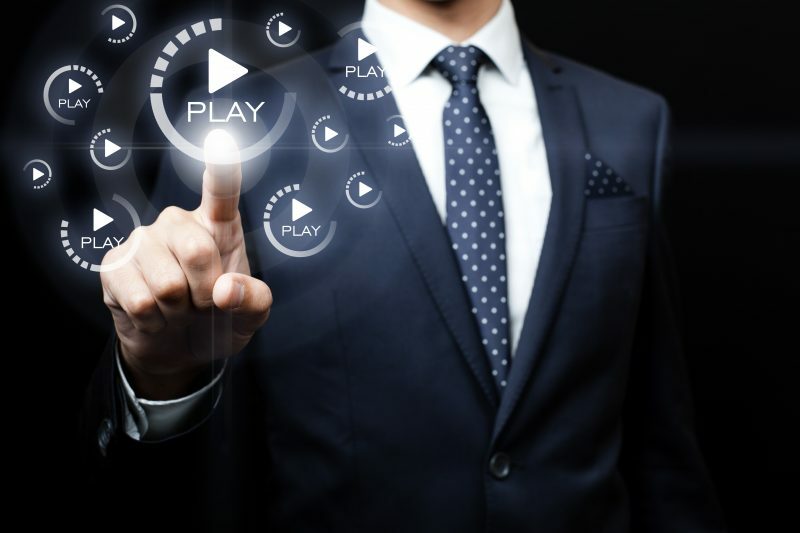 Video content has the potential to be extremely powerful, with the capacity to not only inform consumers of a brand’s personality and products. However, it needs to be done right; video production is a fine art, and only the very best content stands out. Cisco has estimated that by the end of 2019, over 80% of all content viewed online will be in the form of video. With live streams becoming ever more popular, and given that companies such as Netflix and Amazon Prime are willing to spend huge amounts of money to capture audience attention, it’s no surprise that video is the truly dominant online medium. However, whilst huge corporations – car manufacturers and tech giants, for example – have millions of pounds to throw behind their visual efforts, smaller companies are having to get creative to stand out from the crowd. As with all content marketing activities, having a robust strategy in place is key. Do you understand what content your audience likes to consume? Do you know via which channels they can be reached? Is your content going to encourage your audience to commit to a purchase? Having a firm grasp of the answers to these questions is crucial, and will help form the foundation of your long-term video marketing efforts. Once you’ve established target personas, created a content calendar, and decided upon the context of your video content, you need to make sure it looks fantastic. There’s no point putting in all of that groundwork if the finished article is going to be below par. Do you have video production experience, or would it be more beneficial to your overall aims and goals to outsource this to a video production company that can make everything you create slick? Do you have someone in your company that is adept at speaking to the camera, or would it be better to seek the services of a professional? Can you edit video, or will this need to be done elsewhere? All of these questions must be answered, because not only will they dictate your overall marketing budget and give a clear understanding of where money will have to be spent, but it will inform your overall direction, as well as your long-term timeframes. Video is a great way of bolstering your brand’s reputation and setting you apart from rival organisations, but it needs to be done properly. A poor video marketing campaign can, after all, be worse than having no campaign at all.